In just his second week playing the TP5x competitively after more than a decade playing his previous model, TaylorMade's newest staffer captures 2nd victory for new '19 TP5/x line in same day following stablemate Dustin Johnson's victory at the Saudi International. 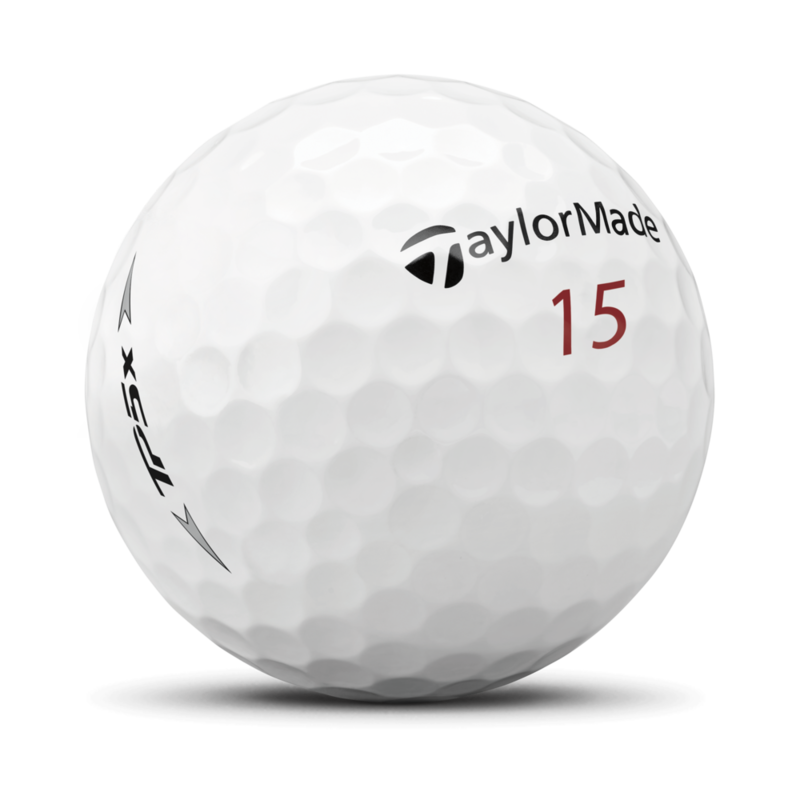 After making this statement before putting the ball into play for the first time at the Farmers Insurance Open last week, Rickie can now include himself as one of the best players in the world playing - and playing well - with TaylorMade's TP5/x golf balls. "I think the golf ball is the biggest switch you can make in the bag...if it didn’t work for me, I wasn’t going to settle for anything else." Rickie staved off three of the highest ranked players in the field to win at TPC Scottsdale, notching his 5th PGA TOUR victory. 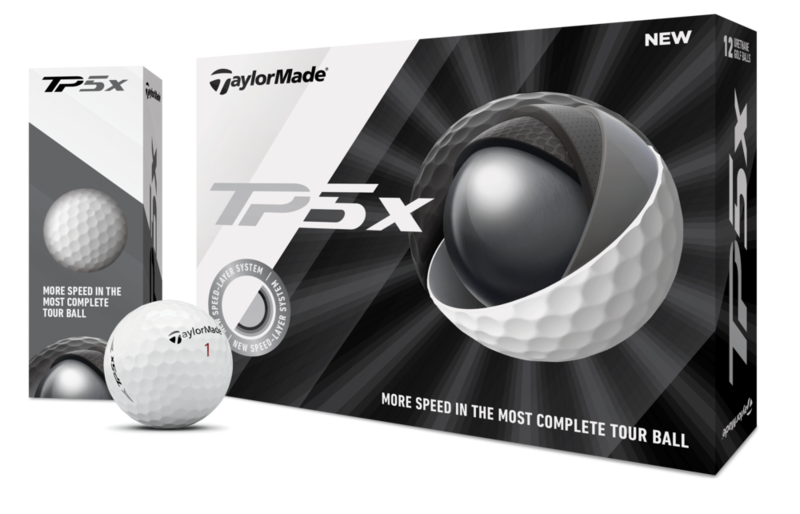 The all new TP5 & TP5x golf balls will hit retail shelves around the world on February 15. 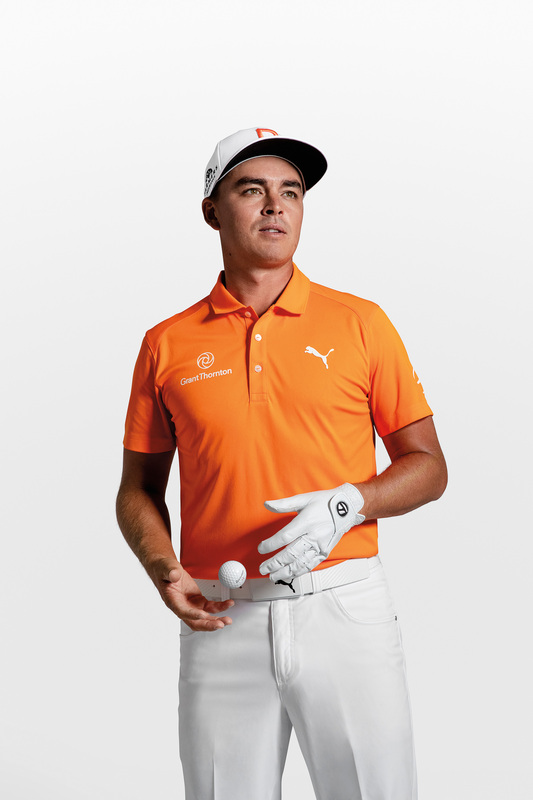 For more information on Rickie's decision to play TaylorMade TP5x golf balls or additional assets for editorial use, contact the TaylorMade communications team.